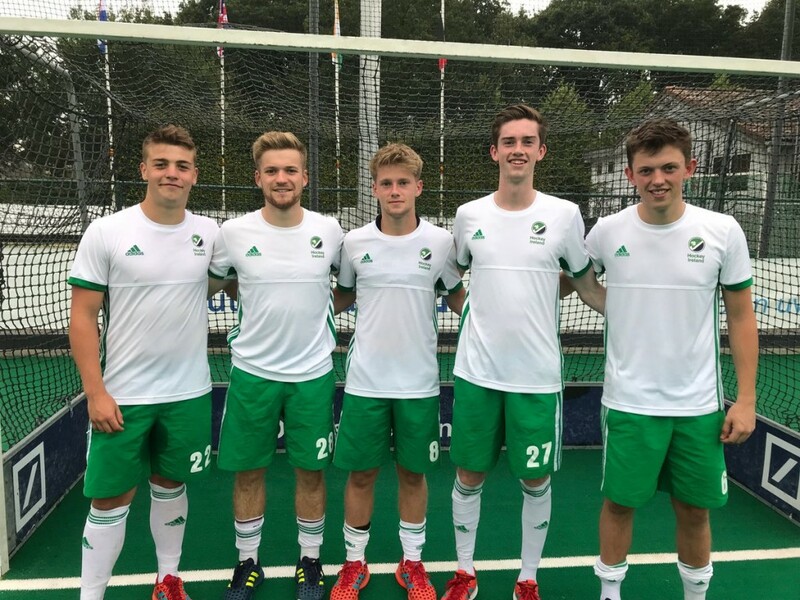 Dale players representing Ireland at the U23 tournament in Antwerp. Tom Robson and Fergus Gibson playing for Ireland U18s in last week’s European Championships in Santander, Spain. Congratulations to the Junior Squad participating in the Nottingham Tournament over the weekend. Thanks to the coaches for organising and managing the trip. Dale players – Paddy Rose, Jamie Livingstone, James Clark, Matthew McKibbin, Conor Matthews and Conor Slack – representing Ulster U16’s against Scotland over the weekend. Wales will be the opposition next weekend. 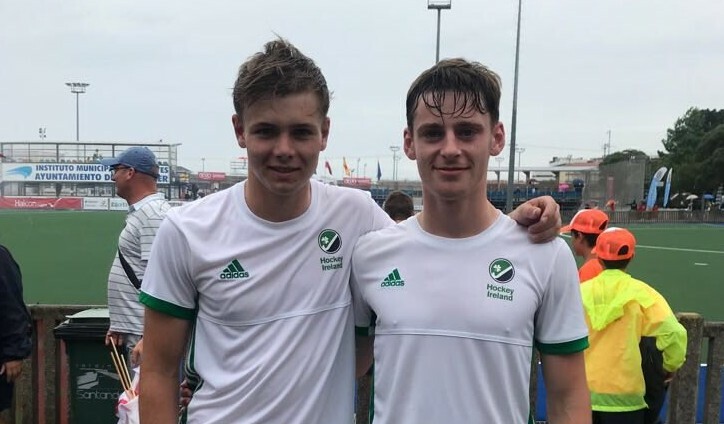 Congratulations to Fergus Gibson and Tom Robson on their selection for Ireland U18s in the European Championships to be held in July in Santander, Spain. 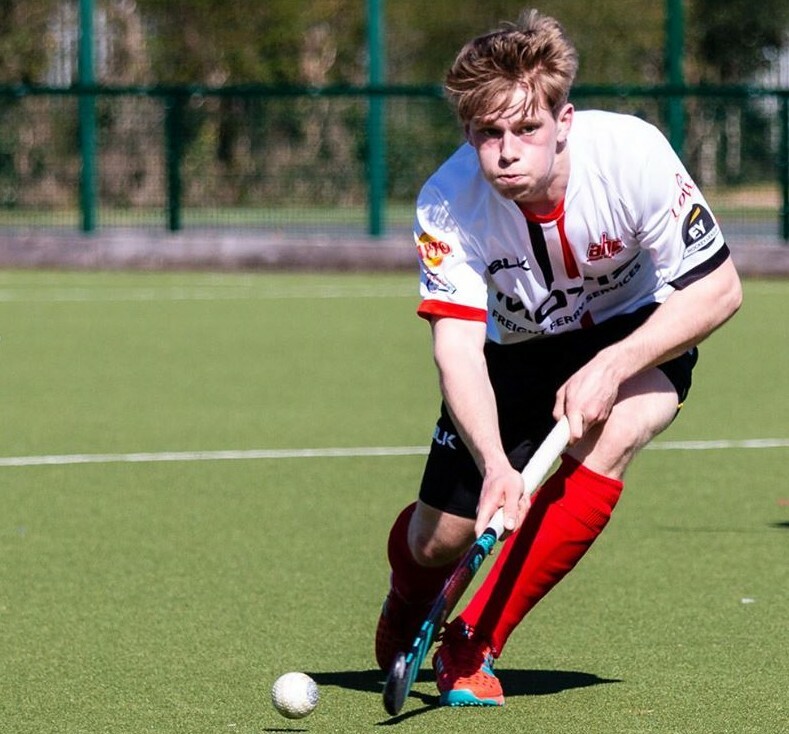 Congratulations to Paddy Rose, Jamie Livingstone, James Clark, Matthew McKibbin, Conor Matthews and Conor Slack for being selected to represent Ulster U16’s against Scotland and Wales over the next couple of weeks.